Our range of Industrial ATX Motherboards are designed for use within industrial applications where reliable performance, long time availability and strict revision control are important factors. Our ATX industrial motherboards are integrated with low power or high performance CPUs for more demanding applications. The ATX board’s form factor is 305mm x 244mm, making it an ideal solution for industrial automation and machine vision applications that require reliability and add-on-card expansion. 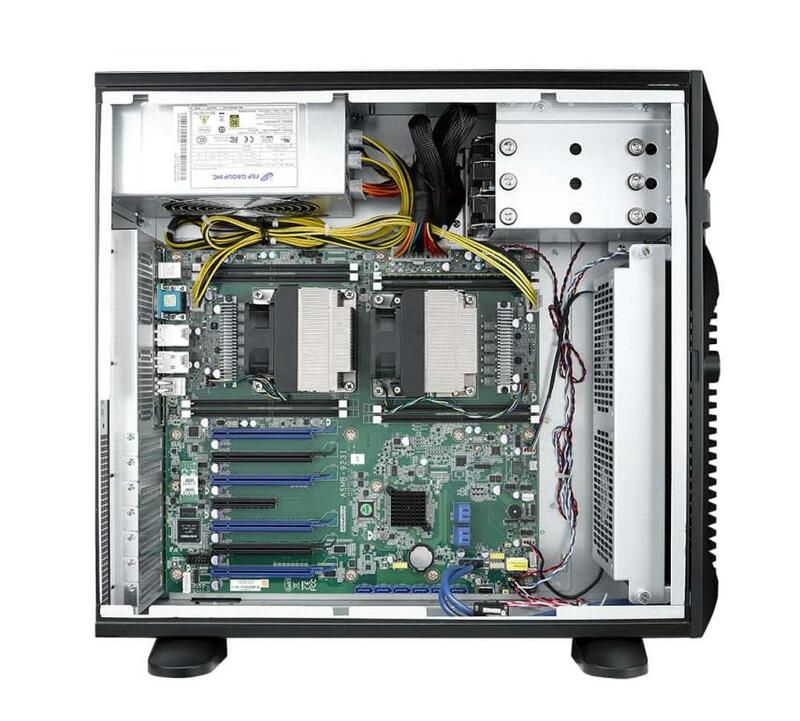 Assured Systems are your trusted ATX motherboard supplier and system integrator. Experience in configuring the best ATX motherboards for a wide range of applications is what sets us apart from our peers. With over 70% of our staff dedicated to technical sales, we recommend solutions that don’t just fit the performance requirements but carry the right certification and go through rigorous testing. If you require support in these initial stages, our friendly technical-staff will happily make a few recommendations for you to take away and discuss with your team. Reliable solutions: Ensuring ongoing compatibility is paramount when choosing an ATX motherboard for your embedded application. We integrate our industrial ATX motherboards with industrial grade components which eradicates component level changes which can cause unexpected behaviour, incompatibility, and even system downtime. Assured Systems can supply and integrate a wide range of expansion cards as part of our service. Custom metalwork with private branding: Our electronic and mechanical engineer at Assured System's supports customers with integrating ATX motherboards within custom fabricated enclosures. We can build rack computers in any RAL code and apply private labelling. Stringent approach to build: From decades of experience our technical engineers build all ATX motherboards with a consistent and rigorous approach to guarantee you receive identical systems every time. All system builds are carried out in an Electrostatic Protected Area (EPA). Thoroughly soak tested: Attention to detail doesn’t stop with the build. Assured Systems soak test your ATX motherboard before being shipped out the door. If required, we can put the system under load and emulate any test routines you need. Guaranteed stock holding: We understand the importance of continuous supply for our OEMs and integrators alike. An agreed stock level will be kept on our shelves after they’ve been built and tested to assure your industrial ATX motherboards are ready to go via next day delivery.